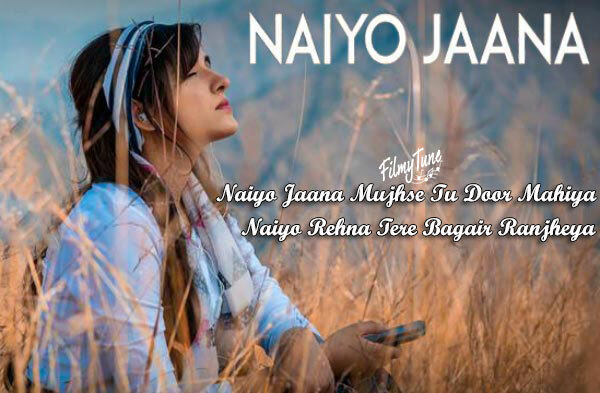 Naiyo Jaana Lyrics have been written by Ravi Singhal and he has also composed the Music. 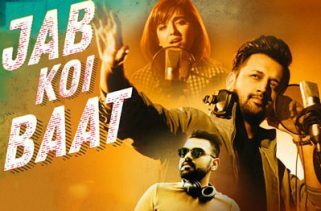 Shirley Setia is the Singer of this new Punjabi song. 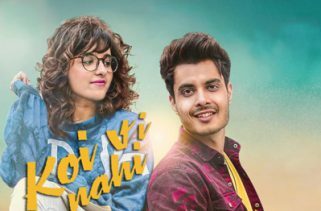 Naiyo Jaana Song is starring Shirley Setia. Tru Makers (Dilsher Singh and Khushpal Singh) are the Video directors of this latest Punjabi soundtrack.